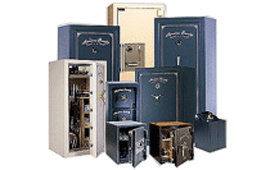 Vist our showroom to veiw, locks, safes and to discusss your security needs. 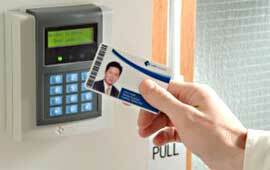 Designed to enhance the security, convenience and aesthetics of any installation, card reader and key fob technology is the global technology of choice for accuracy. 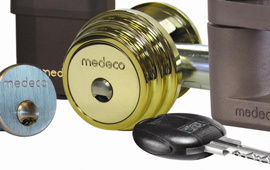 Medeco uses patented key control systems, including patents on the keys and the cylinder, to prevent unauthorized copies of keys. 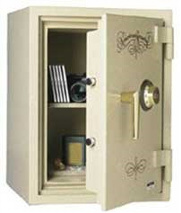 Commercial Door Handles and Locks, Lever Sets and Latches, Pull Handles, Architectural Hardware.